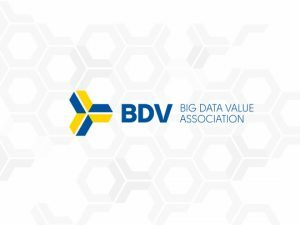 Based on the results of the vote by the General Assembly held earlier this month, Adaptant has been formally ratified as an associate member of the Big Data Value (@BDVA_PPP) cPPP (contractual Public Private Partnership), which itself was jointly signed with the European Commission earlier this year. Adaptant principally intends to contribute thought leadership in the data management area, working closely with the legal and policy and technical task forces to define the overall technical architecture and interfaces needed to bridge the policy/technology gap in preparation for realization of the recently-agreed refactoring of the EU data protection legislation. 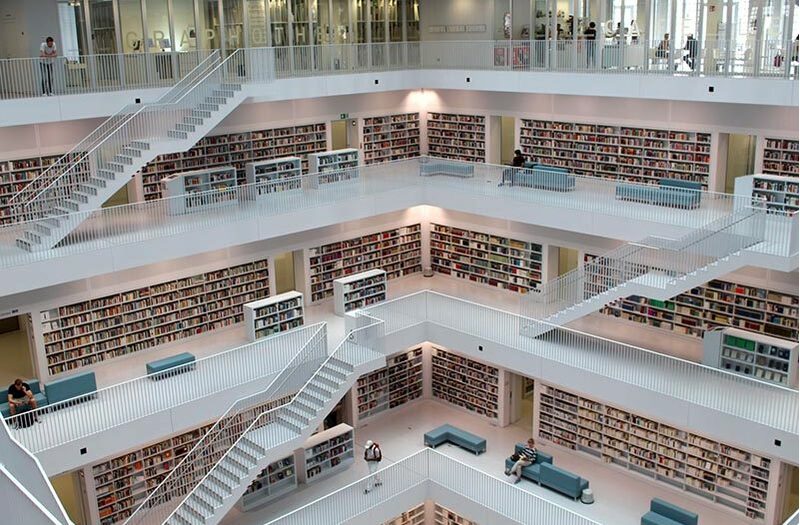 Through its extensive experience in industry standards groups, Adaptant similarly aims to expand the applicability and relevance of the BDVA interfaces by driving interface-level compatibility and general awareness concerning the need for interoperability with other industry standards groups active in the area of both Big Data and data management in general.